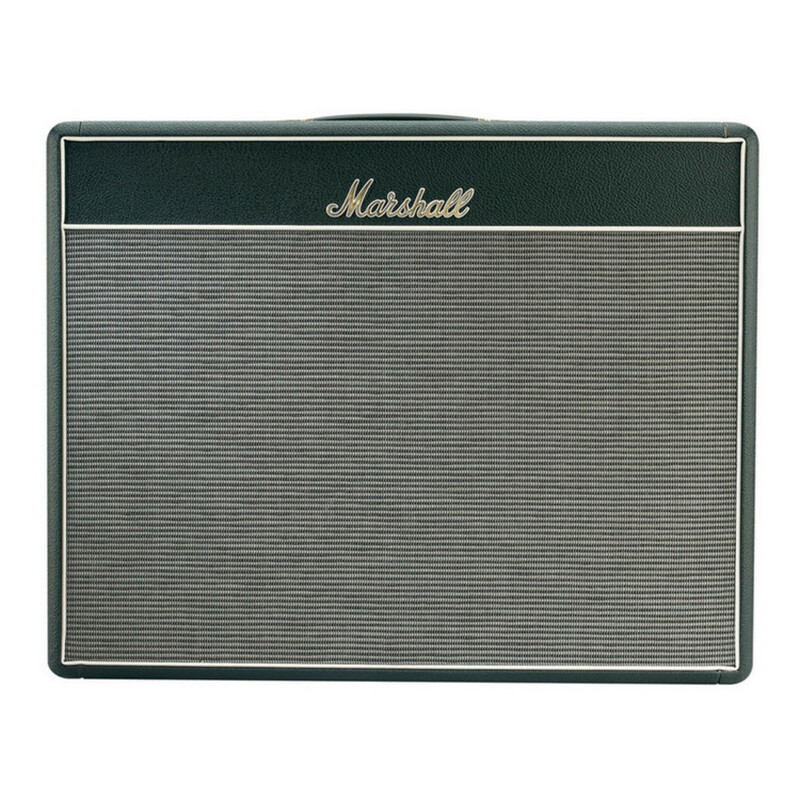 The Marshall 1962 Bluesbreaker tube combo amplifier is based on the JTM45, widely considered to be the definitive '60s Marshall. 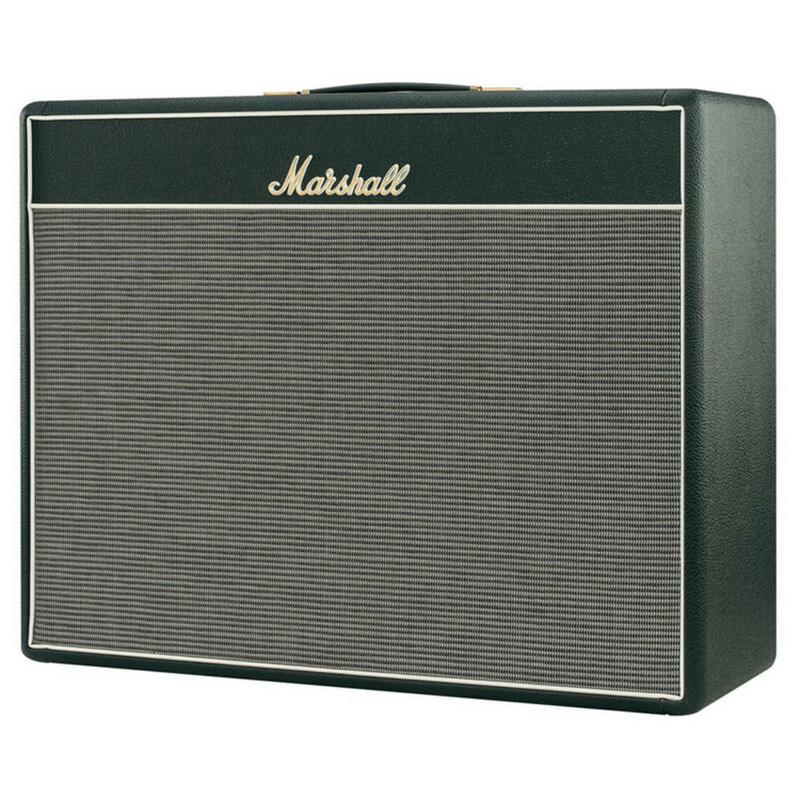 With 30 watts of power channeled through dual 12" Celestion G12C Greenback speakers, you'll command the legendary guitar tones of '60s rock legends. The 1962 Bluesbreaker's sonic sweetness comes courtesy of a GZ34 tube rectifier, which imparts the natural sustain and compression the JTM45 was famed for. 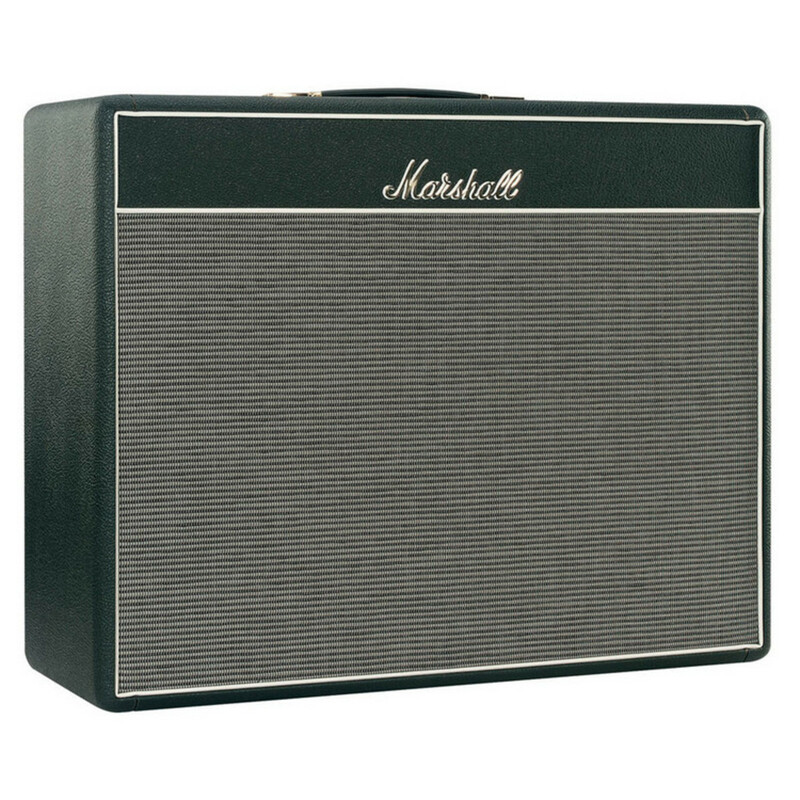 Simply put, you'll love how it sounds - and feels - to play through the Marshall 1962 Bluesbreaker tube combo amplifier. The amp controls are Speed, Intensity, Presence, Bass, Middle, Treble, Volume I, and Volume 2. There are four quarter inch input jacks; two for each Volume Control. The amp has two input channels which share the same EQ, and Presence settings. Channel 1 has more treble response than Channel 2, Channel 2 on the other hand is the channel you use for Tremolo. You can also use a short quarter inch patch cable and use both channels with a single guitar by patching input Channel 2 into input Channel 1.